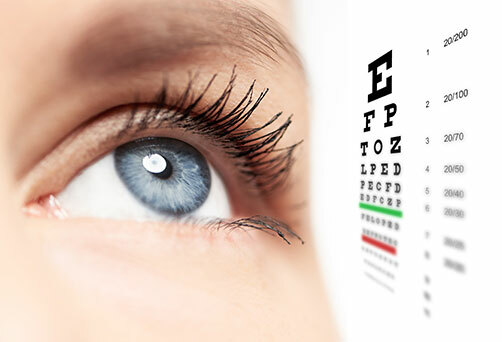 Our practice provides primary eye care services to adults and children. You will receive a comprehensive eye examination, including the screening and co-management of many eye diseases with your ophthalmologist. All aspects of your visual function will be investigated including your eye health, glasses and contact lenses prescriptions. Our Optometrist will check your eyes for glaucoma, macular degeneration, cataract, dry eyes as well as the effects of diabetes and high blood pressure on your eyes, if applicable. Contact lenses can be worn as an alternative to glasses, whether you are short-sighted, long-sighted or have astigmatism. If you wear multifocal glasses, you may also be fitted with multifocal contact lenses. 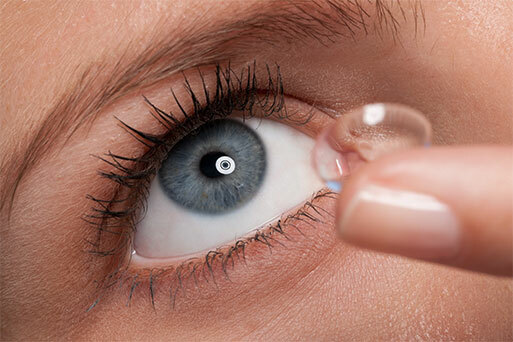 We offer the latest technologies in disposable contact lenses – single use, fortnightly and monthly options. We offer the latest premium quality lenses to suit everyone’s individual needs and lifestyles. We use Australian-made lenses and premium lenses from Hoya (Japan). Our multifocal free-form lenses will be custom-made to suit all your visual needs – whether you spend 8 hours a day at your computer screen, read lots of books or run marathons. We also offer protective coatings from UV, glare, blue light (from your computers and smart phones), as well as sunglasses and transitions lenses. Your lenses will be ultra-thin and light weight to make you look great and see well. Medicare rebates apply (children, concession card holders and pensioners are bulk-billed). Your eye test includes a comprehensive assessment of your eye health, including eye scans for Glaucoma and Macular Degeneration.